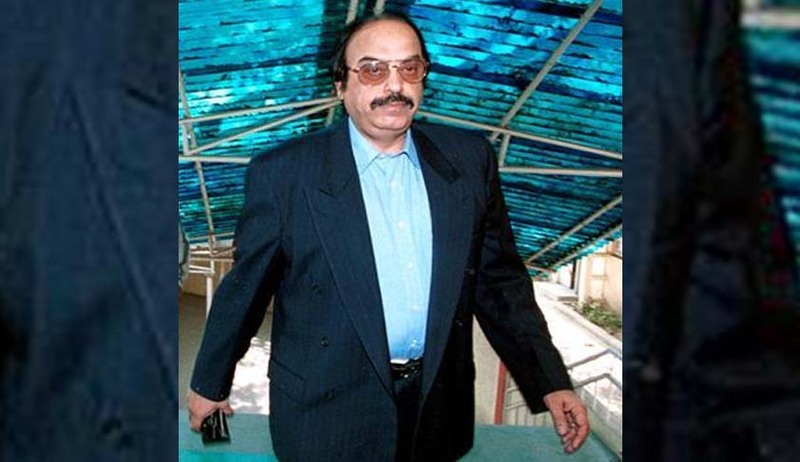 In a huge setback to business tycoon Gopal Ansal whose deadline to surrender expires today , the Supreme Court today rejected his mercy plea in 1997 Uphaar theatre fire case and directed his lawyer Ram Jethmalani to approach President Pranab Mukherjee. Going by SC's March 9 order, Gopal has to surrender by today evening in Patiala House court from where he will be lodged in Tihar jail to serve one year in prison. Jethmalani pointed out the "agony of 20 years trial and pain he had already suffered and crores worth compensation he already paid to victims and said under these circumstances the maximum sentence could not have been imposed" but the bench headed by Chief Justice J S Khehar remained unmoved. "You approach the President. We cannot issue any injunction or look into the grounds which have all been looked into" CJI Khehar told Jethmalani. On March 9, SC had rejected dismissed Gopal's plea seeking withdrawal of the February 9 order sentencing him to one year in jail and asked him to surrender on March 20 in the 1997 Uphaar Cinema fire case. "We are dismissing the Criminal Miscellaneous Petition. Accused Gopal Ansal is directed to surrender to serve the remaining sentence on March 20", the special three judge bench headed by Justice Ranjan Gogoi had said rejecting all arguments of Senior criminal lawyer Ram Jethmalani who represented Gopal Ansal.